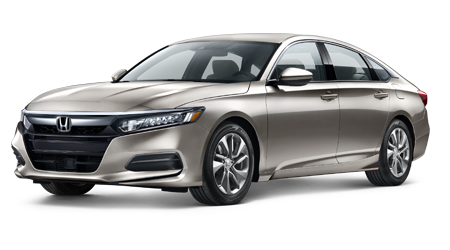 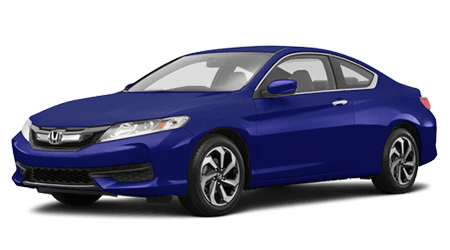 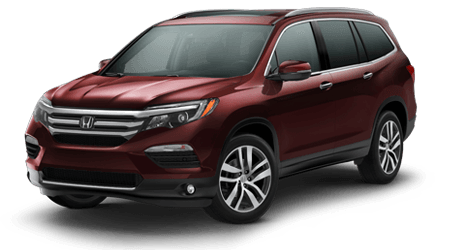 Our Honda dealership in Yonkers, NY has an impressive selection of new, used, or certified preowned models to choose from, make the short trip over from Manhattan to take a brand new Honda Accord for a spin! 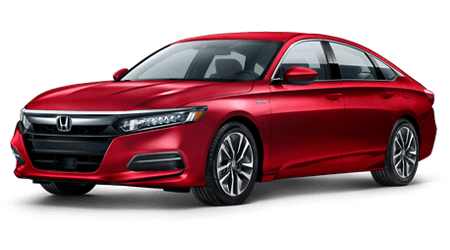 We have aggressive specials on both our purchases and our services and our finance department is eager to get you set up with a comprehensive auto loan! 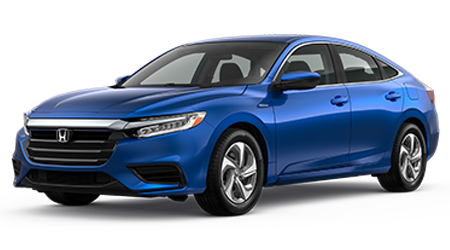 Drop by today with your current ride, we'll provide you with a fair appraisal so you can determine if now is the right time to trade in and trade up! 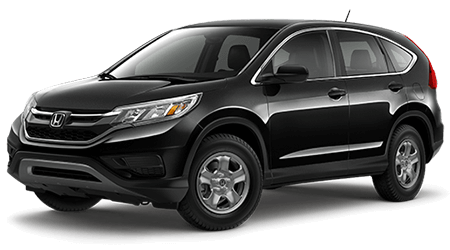 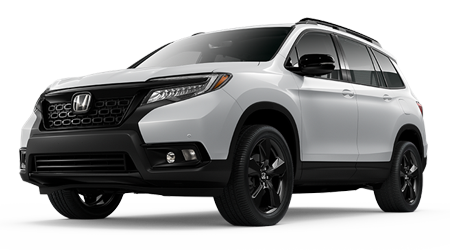 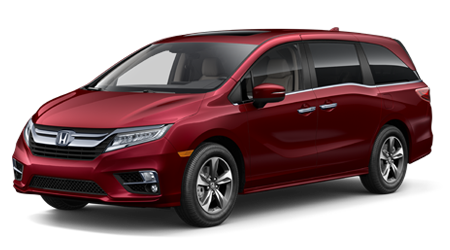 Our team is here to help you find the Honda vehicle that will keep you happy while on the road for many years to come! 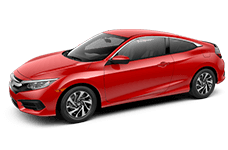 Don't deal with the stress and hassle that comes with shopping at other dealerships, visit our Yonkers, New York location now to be treated to competitive prices and the respect you deserve! 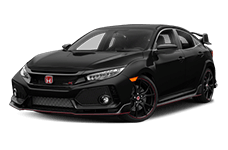 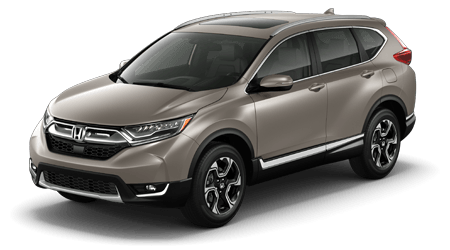 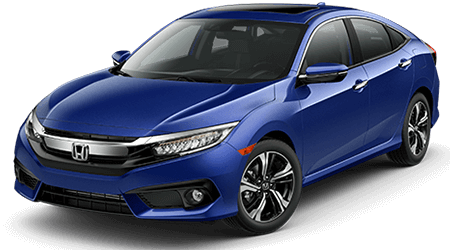 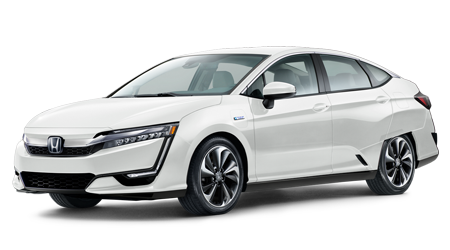 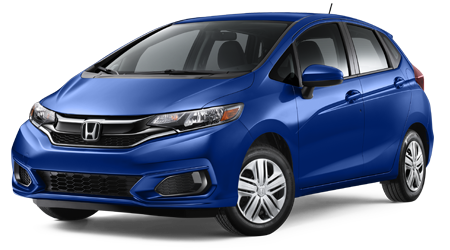 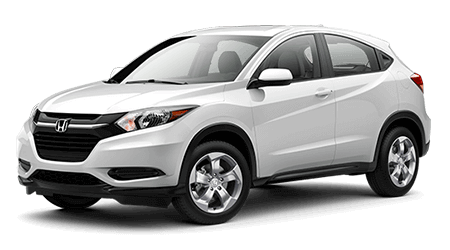 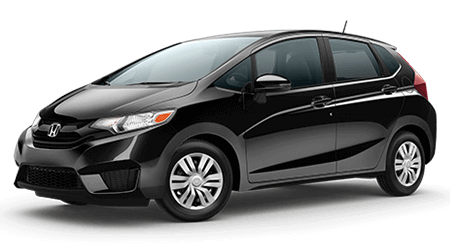 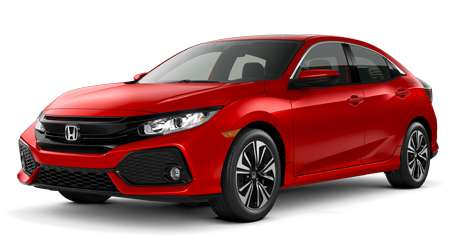 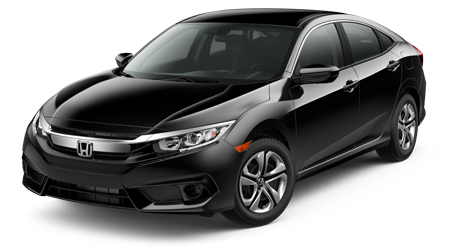 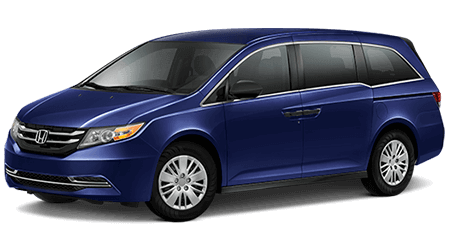 Already driving a Honda model or would like to bring in your vehicle from another automotive brand in for service? 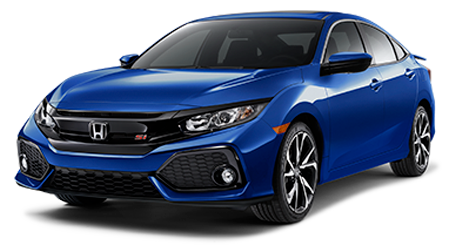 We've got you covered, allow our factory and ASE certified technicians care for your ride today, book an appointment using our online form now! 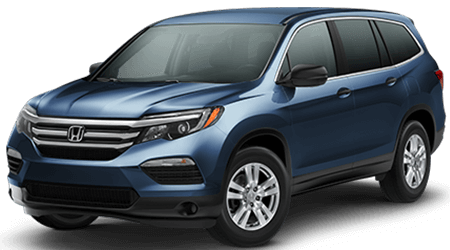 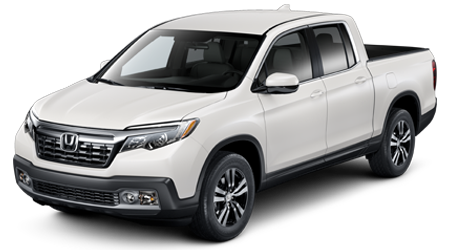 Yonkers Honda is also proud to serve customers from Manhattan and White Plains when they're searching for a new or used Honda. 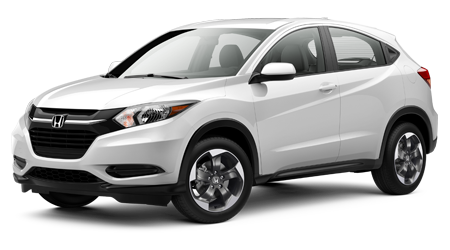 We thank you for choosing Yonkers Honda and look forward to speaking with you soon.